This collection of poems epitomises the journey of a mind experiencing a nervous breakdown. Deeply felt and to the point, John addresses the specifics of his mental processes from the very start. Yet, particularly towards the end, there are hints of a slow recovery, a distinct sense of a single flame identifying the positive. Six years ago, one day changed John Ryan’s life for ever. Just another day at work, it seemed, until he was approached from behind by a much younger man, who buggered him with such force that John suffered a complete mental breakdown, which has lasted to this day. This volume of poems is a detailed description of the journey of that breakdown. John, now 63, is determined to recover that he hopes to begin a Degree at University in September 2010, reading Anthropology and Sociology. 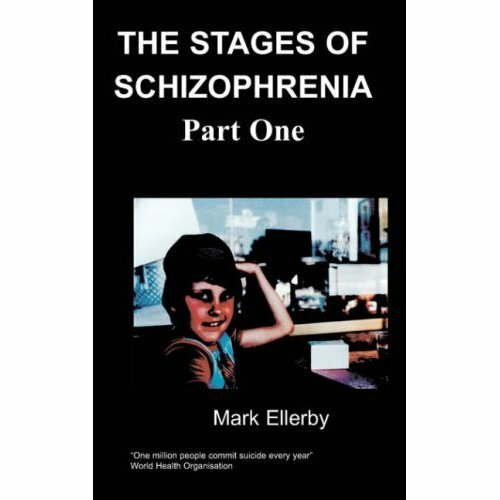 This volume is dedicated to those who suffered with him during his three-time stay in a mental institution. they’ve helped to make my load so light. it’s taken away so much of the strain. thank you one and all: this is so true. and life is changed fore’er. Suppressing anger is the road to hell. this is my tale: it could be you. I went with anger in my head. that made me sick, no longer sane. by opening up to anger well.